Who made the Globe’s list of 2016 Game Changers? These 46 innovators had the vision, leadership, and determination to make a difference in lives around the world and around the corner. 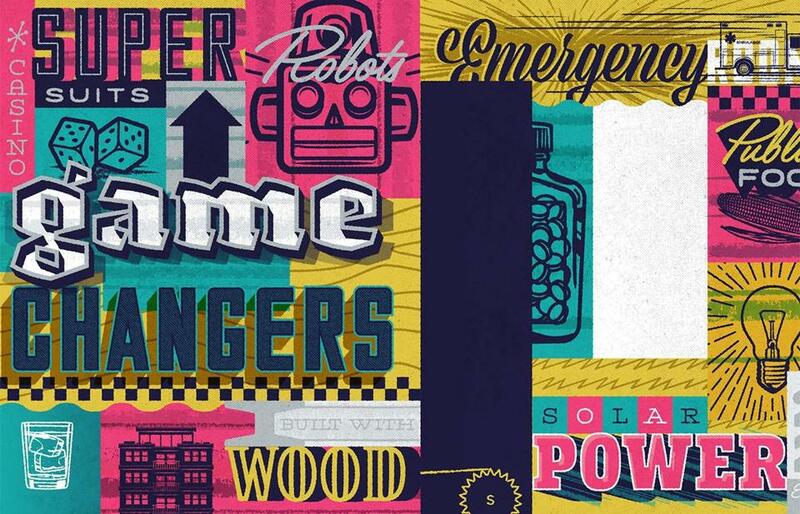 The following people and organizations are on our list of 2016 Game Changers. They did extraordinary things last year, reshaping the way we live and work.